Thank you for your interest in Successful Study Skills 4 Students and our ebook. 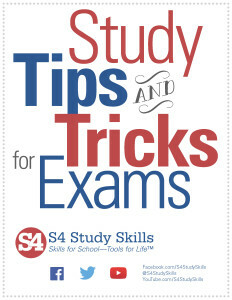 The S4 Study Skills program provides students with the tools they need to be successful in school. Private Tutoring and Workshops, are offered throughout Connecticut and Westchester Counties. The most effective students know how to prepare and study for final exams. 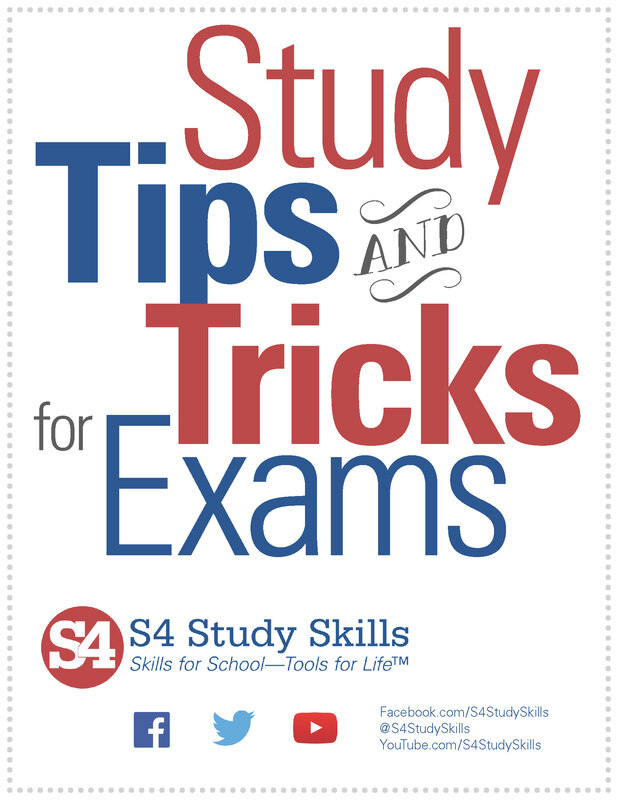 Adapted from S4’s evidenced-based study skills program, this free eBook reveals the essential strategies for how students can prepare and study for these all important tests. In addition, you will be added to our mailing list for future notifications and other updates.